Today’s genre of action movies and video games draws upon a vast real-life history and legacy of special operations organizations, activities, and capabilities. Leading the list of extraordinarily trained and singularly equipped units are Special Weapons and Tactics [SWAT] teams of the FBI. 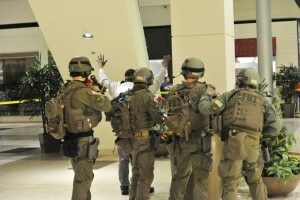 True to most public image depictions, FBI Special Weapons and Tactics [SWAT] units are called upon to intervene in uncommonly high-risk events such as hostage rescue, counter-terror operations, hazardous engagements, and fugitive tracking. Assault and breaching shotguns, close-quarters sub-machine guns and carbines, and, long rifle or sniper systems. Tactical body armor, ballistic shields, riot control and stun agents, incident scene surveillance and motion detection support items, forced entry tools, and, advanced targeting and night vision optics. 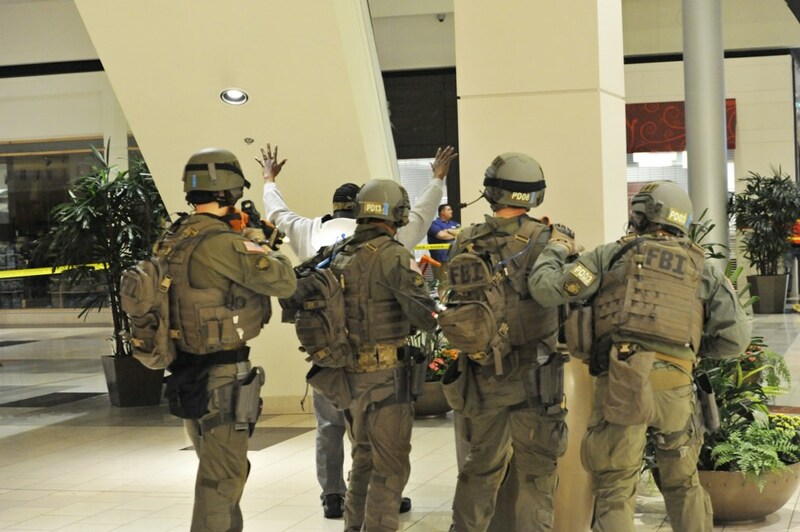 Special Weapons and Tactics [SWAT] operations are not for the weak or fainthearted; all unit members must be tactically and technically proficient, well beyond more common law enforcement standards and response. Directory members can be extremely helpful to anyone seeking information or requiring a professional opinion concerning organization, training, equipment, or tactical operations of law enforcement Special Weapons and Tactics [SWAT] teams. Looking for an expert regarding Special Weapons and Tactics [SWAT] teams, visitors need only use the website’s search feature, entering the appropriate skill and geographical area of preference to identify an FBI specialist and thereafter make contact using the information provided.